Any business owner in West Cork will be familiar with the seasonal upswing of commerce in the area. As the weather gets fine and tourists start to flood in, we see an increase in business from visitors to the area. What follows is not so great - the dip in sales as the trickle of tourists slows down. Below we've collated some tips for you to consider during this summer period to develop a season-proof business and stop your sales from falling flat come autumn. Understanding the ebb and flow of business year-round is essential. Base your sales projections around on data from at least the past two or three years, taking into account the seasonal fluctuations. If the business hasn't been around that long, check with peers and industry sources. Planning is essential. Look ahead at least six months to plan appropriately. To carry the business through slower periods (the shoulder season) and complete lulls (the off-season), consider stockpiling some cash during the busier months. And don’t forget to take advantage of slow stretches to prepare for the peak season. Set your business apart by making a point of maintaining visibility throughout the year. Even if regular clients aren't much in contact during the off-season, they might still be around. 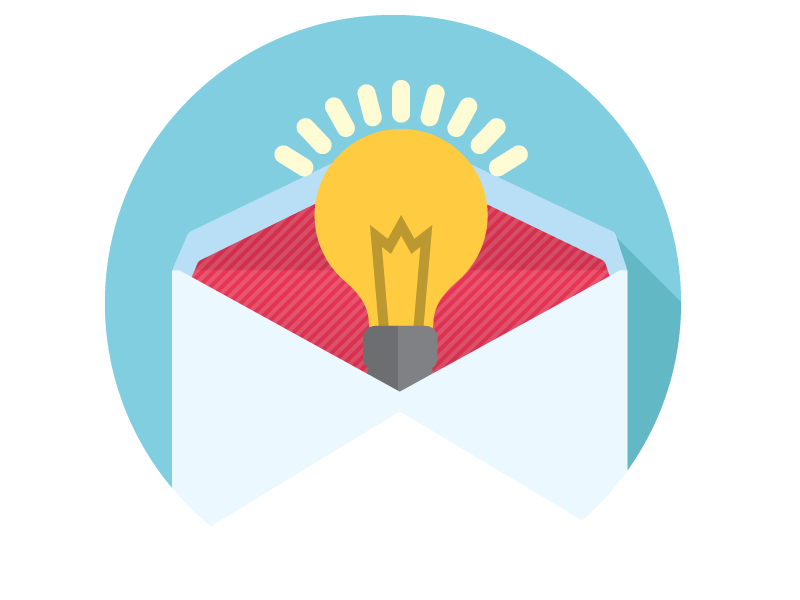 Think about implementing an email marketing campaign or sending a simple text message. It’s a great way to turn one-time customers into repeat clients. Star Creative offers excellent email and SMS services if you want an easy way to contact your customers - get in touch. In some cases, there’s simply no getting around the seasonality factor and short-term contracts are unavoidable. Just be sure to manage expectations of seasonal workers. Be clear about the length of the job from the offset. We can help you steamline your sales and marketing strategy. Get in touch today for a no-obligation quote.